We dispacth goods from all over the world. 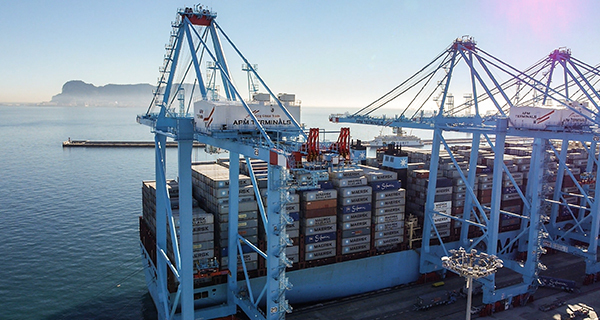 PARTIDA collaborates tightly with the shipping companies that operate in Algeciras. 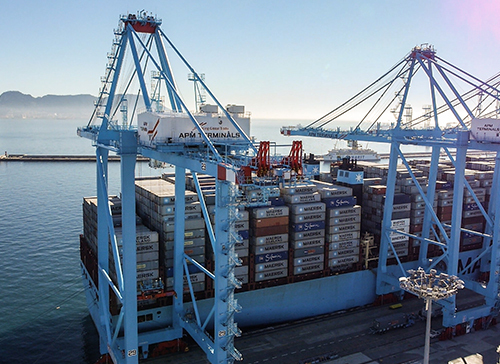 As a result of the port facilities and infrastructures, Algeciras enables the entry and departure to the world’s largest vessels, well-known as “Megaships”, capable of transporting up to 23,000 TEUs. 76 countries and 200 ports worldwide with unbeatable transit times for our clients. Contact to our Export-Import Departments for consultation, request quotes and inquire about available shipping lines and transit times towards, or from Algeciras. At PARTIDA we know by heart the transit times of the shipping companies from the world´s main ports and countries to Algeciras Port and vice versa. Our goal is to reduce the delivery times of the goods. Consult with our Commercial Dept. to advise you and we will inform you of the most suitable shipping lines and sea routes to carry out your commercial operations. Algeciras Port closed the 2017 fiscal year announcing the achievement of reaching more than 100 million tons of total goods traffic for the second year in a row. Only Rotterdam (Holand), Amberes (Belgium) and Hamburg (Germany) accompany Algeciras on this record. PARTIDA collaborates tightly with the shipping companies that operate in Port of Algeciras. 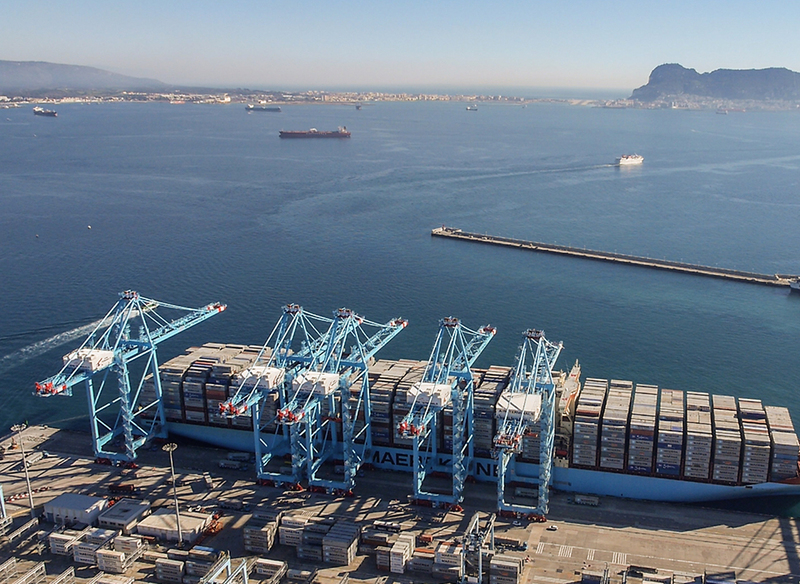 As a result of the port facilities and infrastructures, Algeciras enables the entry and departure to the world’s largest vessels, well-known as “Megaships”, capable of transporting up to 23,000 TEUs. Algeciras Port closed the 2017 fiscal year announcing the achievement of reaching more than 100 million tons of total goods traffic for the second year in a row.